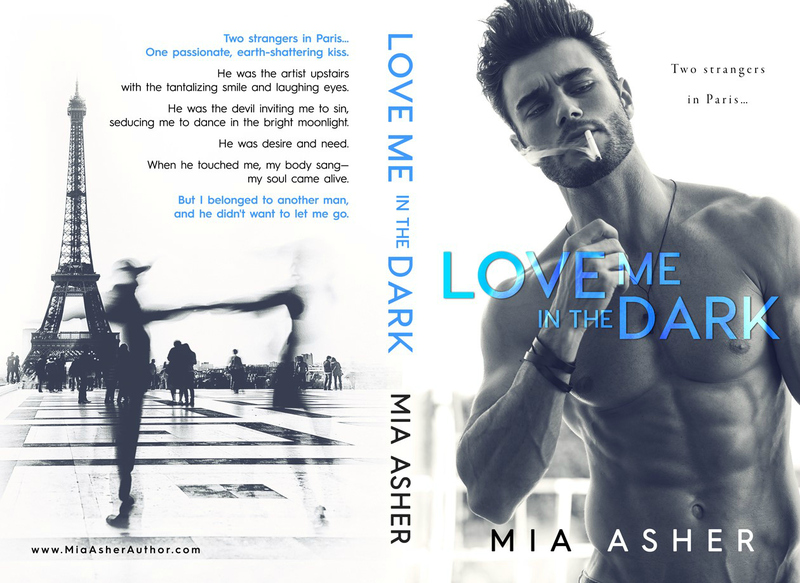 Deciding to read Love Me in the Dark by Mia Asher was a no-brainer. Arsen is on my must-read-ASAP list, and even though I haven’t gotten to it, I’ve heard nothing but rave reviews about it from my most trusted GoodReads friends. 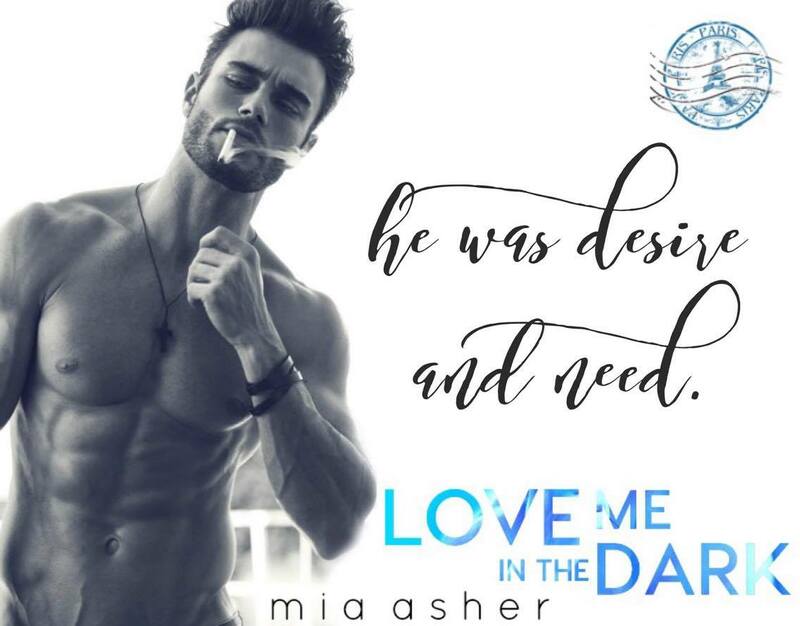 Love Me in the Dark is emotional and completely immersive. I felt like I was in Paris with Valentina and Sebastien. I felt everything while reading this book. I wish I were anywhere else but here, standing next to a man who makes me feel as though I’m drowning and flying at the same time. But even that lie sounds empty to my ears. Because if I’m honest with myself, there’s no place I’d rather be. Then there was the Cover-Lust – I love beautiful covers, but I’m not usually a fan of covers with people on them…. especially the half-naked covers that romance novels usually sport. BUT there’s something about the man on this cover that makes me want to buy a copy of it just so I can stare at him…. and stare some more. 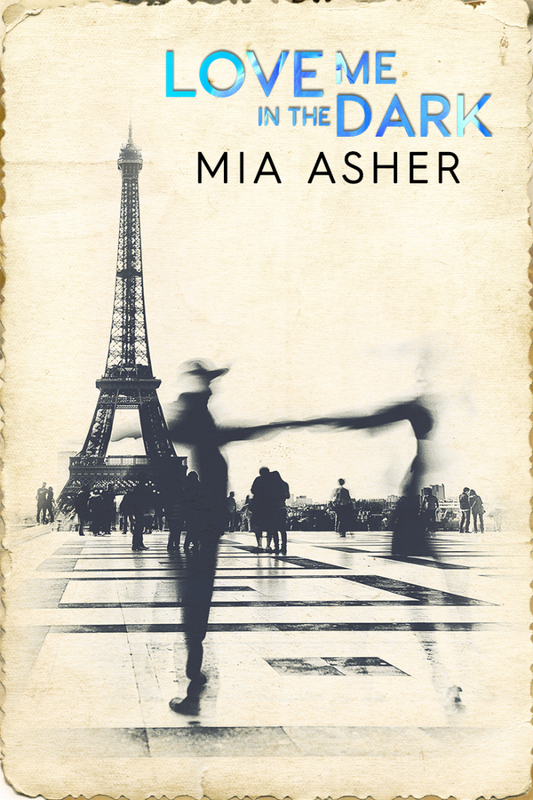 This was a great 1st time read for Mia Asher. I definitely see more of her work in my future.